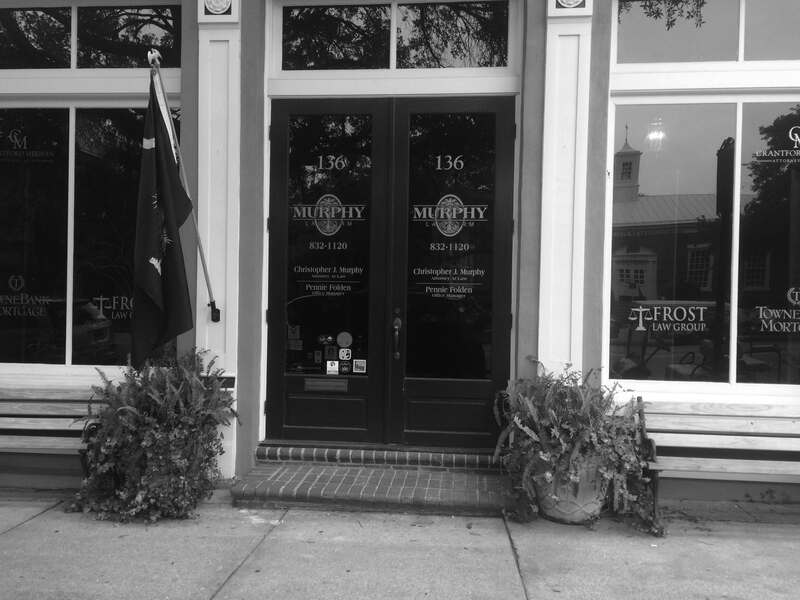 At Murphy Law Firm, LLC, our lawyer can provide strategic representation to those who have been charged with drug possession or drug trafficking in South Carolina. Penalties for drug-related crimes are strict across the state, which is why it is important to seek legal help from an experienced lawyer in the area. Our lawyer is dedicated to protecting your interests and legal rights in the event that you are facing a drug-related charge. 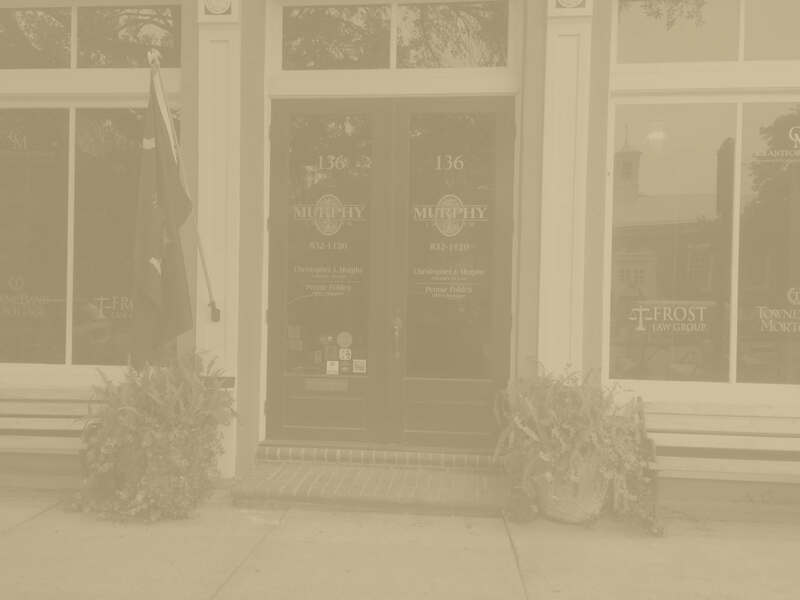 We understand that drug arrests can happen, but sometimes important details about the situation are not brought to light until the case comes to trial. Our law firm can represent individuals who have been charged with possession of a controlled substance, including marijuana, crack or cocaine, methamphetamine, heroin, and more. 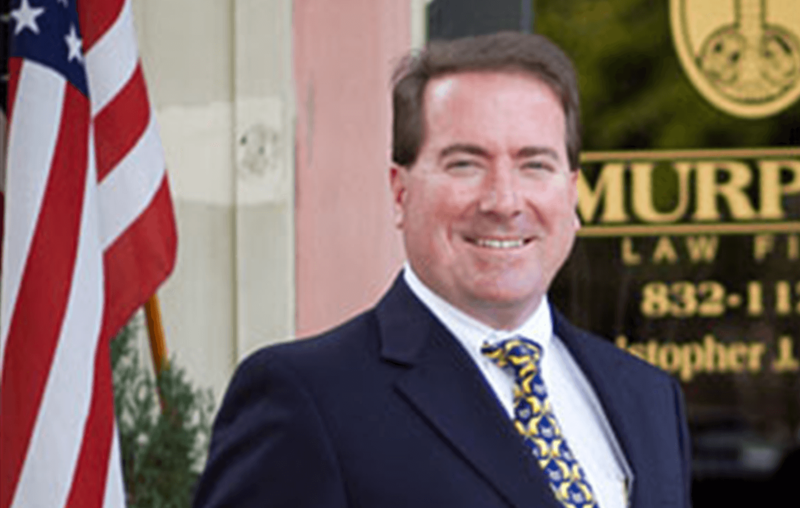 Contact our lawyer if you need representation following an arrest for a drug possession. We offer our clients free initial consultations.